What? 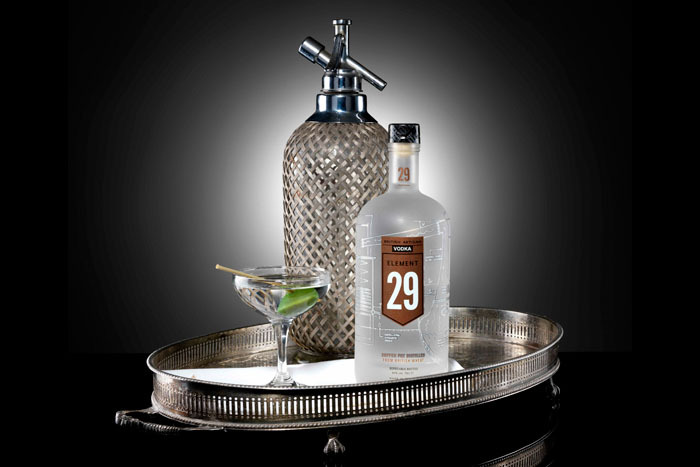 Element 29, a British made vodka named after the 29th element in the periodic table, copper, has recently launched. The vodka is designed to be refillable via a12 bottle refill reservoir and claims to reduce packaging by 95%, cutting transported weight by 45% and transported volume by 63% and completely avoids the carbon costs of producing and recycling glass.